tWelcome to Stonegate! Be the first homeowner of this new construction residence with peace of mind builder warranties and latest energy efficiency! 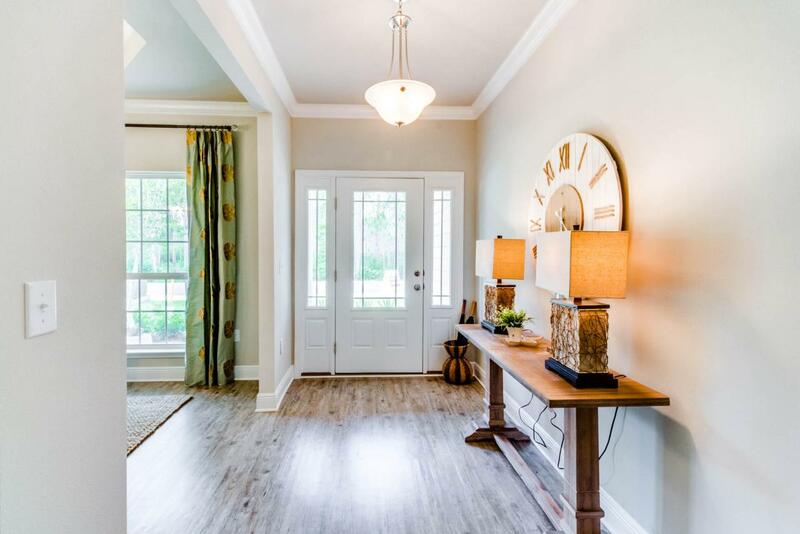 This beautiful home features wide open living and dining spaces with formal dining or office space in front of home. 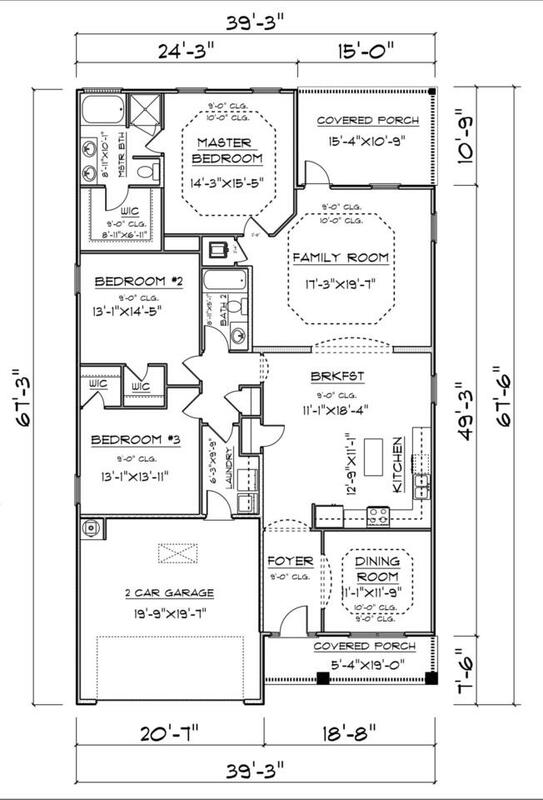 Great size bedrooms all with large walk-in closets. 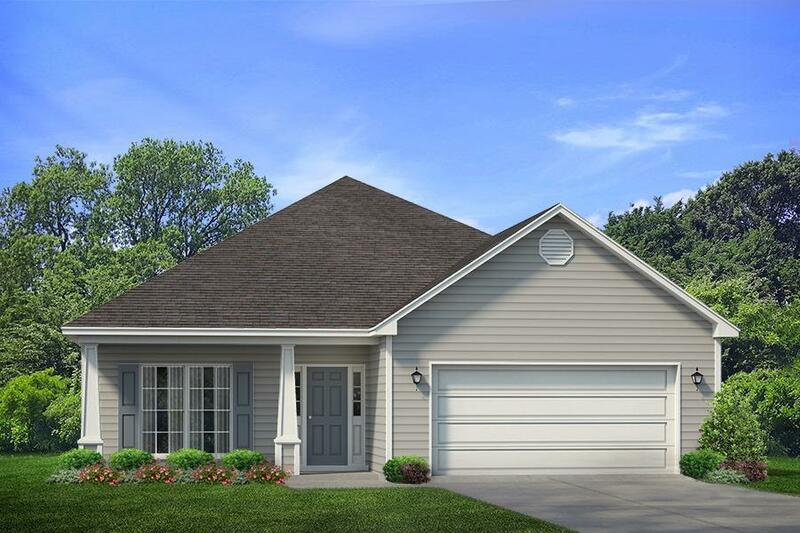 Great ranch concept showcases a two car garage, front and back covered porches with views of the community pond and state forest! 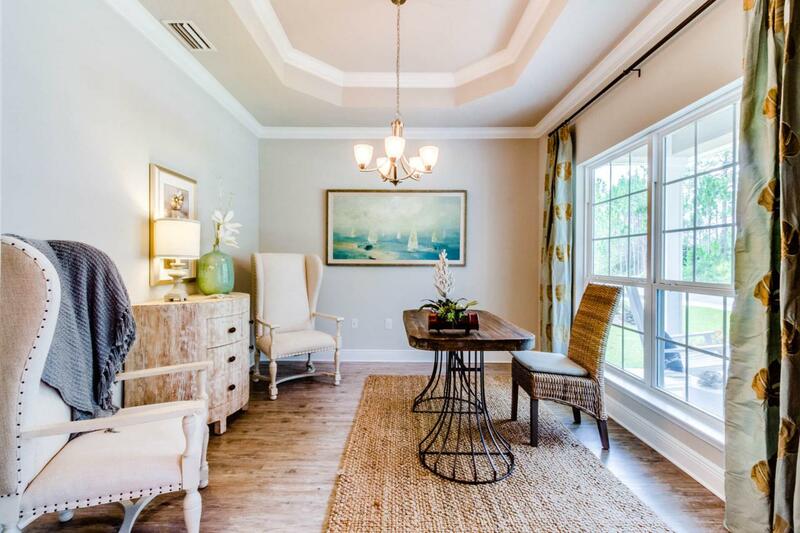 Don't miss this fantastic opportunity to own brand new in South Walton!